Opendoor Homes’ development site at The Croft in Burnt Oak was granted planning approval at 8th February’s Planning Committee. 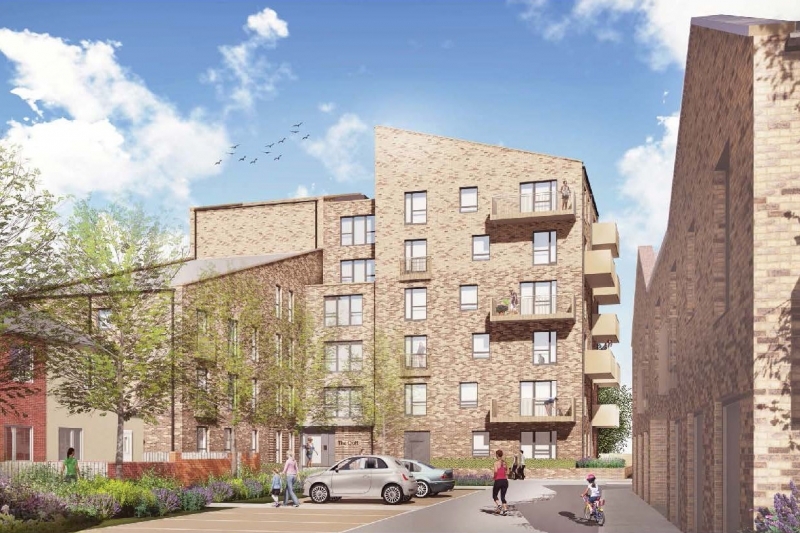 This scheme will deliver 33 new rent affordable homes in Burnt Oak, this includes five wheelchair accessible properties with associated parking and communal space. The new homes at The Croft form 10% of the overall new build development plans of the Opendoor Homes programme, which will see 320 affordable homes for rent in Barnet by 2020.